Fitbit has updated the app to version 2.1, and the app now supports the Apple M7 motion coprocessor on the iPhone 5s. 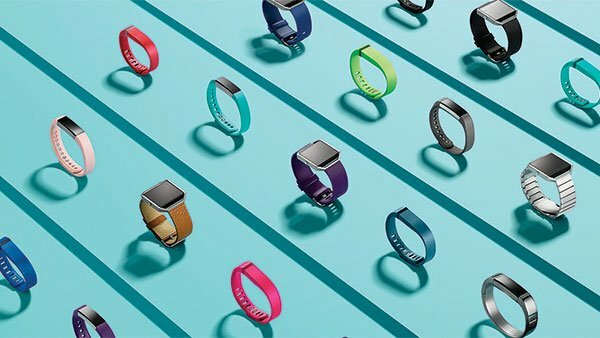 Fitbit calls this features MotionTrack, and says that it provides basic Fitbit tracking. The Silent Alarms settings have been redesigned. Setting, switching, editing and removing alarms is now faster. This update also contains some smaller enhancements, including design updates. You can set your own custom goal for water consumption. The profile editor, tracker, and the sign-up/sign-in screen have all been redesigned. In the leaderboard section, you can now swipe on your Fitbit friends to taunt, message, or cheer them. You can download FitBit 2.1 from the App Store now.